 The Campania region represents 3% of Italy’s wine production (9th in volume among the regions), with red wine representing 57% of the region’s output. Ancient Romans admired Campania as one of the best suited regions for vine cultivation. They favored the vineyards along the coast north of Naples where Falernian, the most treasured wine of the empire, was produced. In Campania many producers strive to make the most of native vines, which date back to antiquity. The noblest of red varieties is Aglianico, the red grape in famed DOCG Taurasi, as well as the red Falerno del Massico. 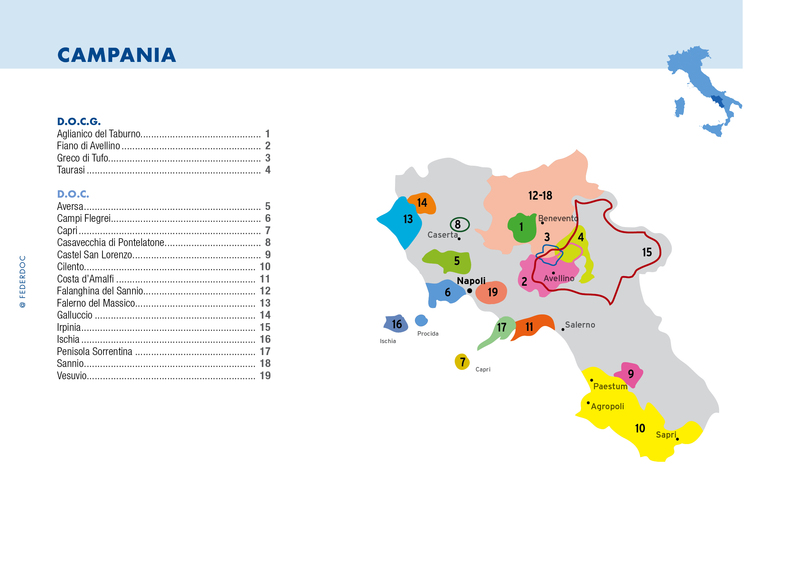 Of its white wines, Greco reaches heights in Greco di Tufo, while Falanghina, which seems to have been the base of the white version of Falernian, has become the region’s fastest spreading variety. Fiano is also an important grape for the region’s white wine production, perhaps best known under the appellation of Fiano di Avellino. The region is also home to several ancient varieties which have experienced a revival in recent years, including Piedirosso, Asprinio, Pallagrello Bianco and Coda di Volpe. Over the last decade, the region of Naples has dramatically improved the quality of its modern wines, now classifying about a third of the production as DOC or IGT. Campania’s DOC zones also include the fabled islands of Capri and Ischia, as well as the recently revived Penisola Sorrentina and Costa d’Amalfi, famous for the red and white versions of Lacryma Christi.